I am proud to be a founding member of Coltala Holdings—an innovative private equity firm. We are a team of proven entrepreneurs, managers, operators and executives who have led and partnered with company owners to generate sustainable investment results. Coltala is a diversified holding company with a unique and proven management system - The Coltala Enterprise System™ - that enables high-potential, small and mid-size companies to achieve optimal scale. 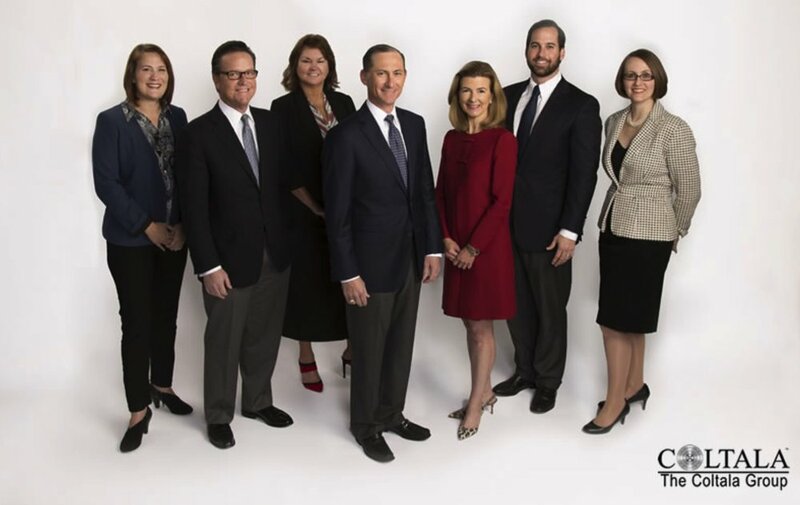 We are well-positioned to acquire and unlock the potential of family businesses and privately-held companies in the healthcare, manufacturing, and branded products and services industries. The co-founders of Coltala Holdings formed the company based on their shared belief – and more than 100 years of collective business experience – that a “typical” private equity model, focused solely on Return on Investment (ROI) is insufficient in creating an environment where businesses can reach optimum scale and maximum potential. Coltala believes sustainable value is created in our portfolio companies when a culture of principled business stewardship - focused on human capital - is employed. We do this by establishing a supportive and continuous-learning environment that unlocks the potential in our employees. Our goal is to make a meaningful impact not just on the bottom line, but on the lives of all those associated with our portfolio companies: employees, boards of directors, investors, lenders, customers, vendors and other stakeholders.